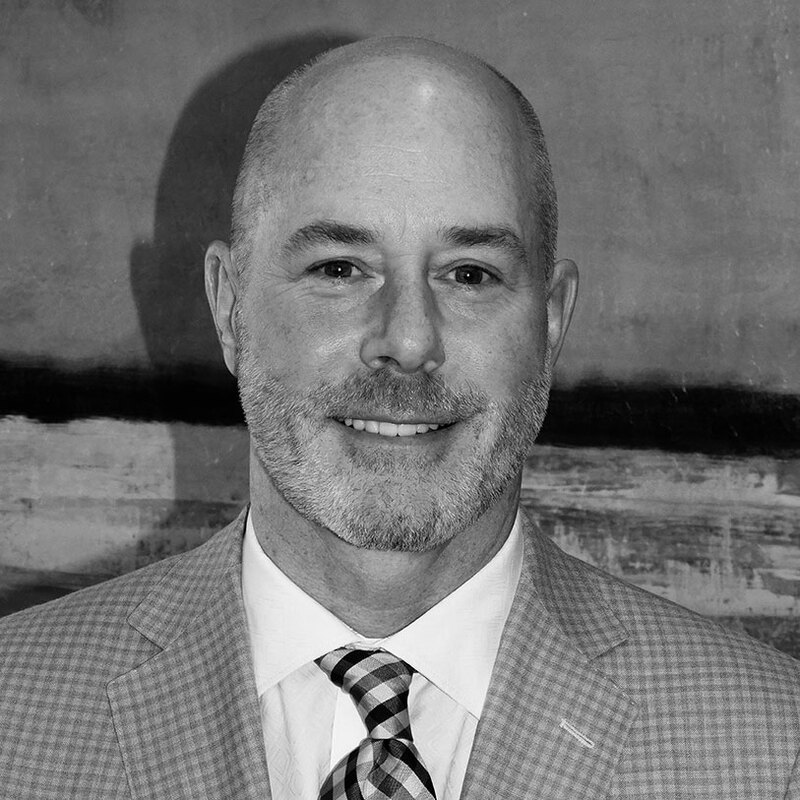 Since joining Beach Commercial in 2004, Edward has become one of the most sought-after commercial brokers in the Greater Charleston market. His unmatched market knowledge and extensive business relationships in South Carolina allow him to provide sound financial and logistical property recommendations for his clients. As a 2014, 2015, 2016 and 2017 “Realtor of Distinction,” Edward is among the top 10 percent of sales producing Realtors registered with Charleston Trident Association of Realtors, having exceeded the criteria of completing over $6.2 million in volume and/or 16.5 sides. According to 2016 data from Charleston Regional Business Journal, Edward and his Beach Commercial colleagues produced more volume per agent that any other team in the Charleston Tri-County region. Beach Commercial’s clients receive the benefits of a collaborative team and The Beach Company’s extensive in-house professional services and resources. to manage Beach Commercial’s industrial portfolio, Edward worked with the South Carolina Department of Commerce for 10 years as a Senior Project Manager in the Global Business Development Division. During his tenure as an Industrial Recruiter, Edward completed five mega projects, each valued at $100 million or more. In addition to participating in continuing education classes, Edward is currently a candidate for the coveted Certified Commercial Investment Member (CCIM) designation, which is earned after completing a series of rigorous classes in financial analysis, market analysis, investment analysis and negotiations. Hailing from Hilton Head, South Carolina, Edward is a true South Carolinian. Edward graduated from Hilton Head Preparatory School and Furman University where he played football and majored in political science. He is an avid boater and outdoorsman and a volunteer football coach at the Mount Pleasant Recreation Department. Edward has two sons and lives in Mount Pleasant and they are members of the Mount Pleasant Presbyterian Church.